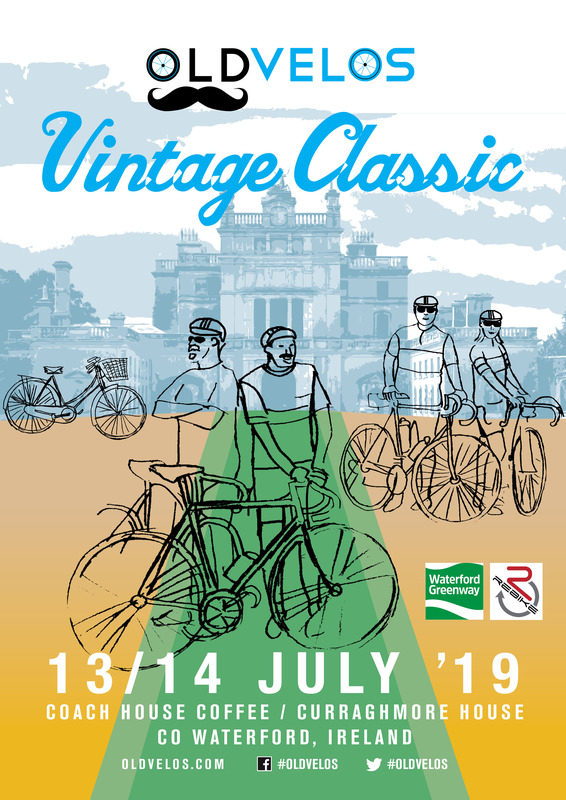 The ‘OldVelos Vintage Classic’, Tweed & Twine Cycle and ‘Concours d’Elegance’ is an opportunity for enthusiasts to show and compare their prized and also spend time cycling with other like minded people. The OldVelos Vintage Classic will start and finish at Coach House Coffee on the Waterford Greenway on the 14th July. There will be a barbeque for all participants at the finish (with vegetarian options). 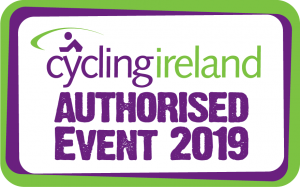 There are two routes ‘The Curraghmore Loop’ (45 miles, 70kms approx) for sporting cyclists and the ‘Wild Comeragh Challange’ (75 miles, 120 kms) for the serious enthusiasts. The Tweed & Twine Cycle celebrates the humble bicycle (in particular the High Nellie) which was once the preferred mode of transport in Ireland. It will start at Coach Coffee on the 13th July and follow the Greenway route before heading to Curragmore House (the historic home of the 9th Marquis of Waterford) for a picnic on the grounds. This will be a round trip of 25 miles (40 kms). The format of this event will be similar to the ‘Tweed Run’ events run in the UK. We have named this event the ‘Tweed & Twine’ run in acknowledgement of the often preferred method for reducing the aerodynamic drag of tweed jackets adopted by our cycling predecessors! This is a fun event and the winner takes home home the coveted original ‘Longford Vintage Tractor Spares‘ perpetual trophy. The winners in each category will also receive a prize to take home with them. Beat Original: The paint, decals and any chrome must be original. The components can be original or period correct replacements. Wear and tear items (tyres, brake pads, bar tape, cables and cable housings) are allowed but should be similar to the originals. Best Restored: The frame has been repainted and/or re-chromed with new decals. The components can be original or period correct replacements. Wear and tear items (tyres, brake pads, bar tape, cables and cable housings) are allowed but should be similar to the originals. Best French: Highest scoring French marque. Best Dutch & Belgian: Highest scoring Dutch or Belgian marque. Best Italian: Highest scoring Italian marque. Best UK & Ireland: Highest scoring UK & Ireland marque (Pre Brexit). People Choice: Any bike, anything goes, the people vote! The judging has a strong subjective element. So as long as nobody takes this too seriously (for instance no appeals of judge’s decisions are allowed) and everyone comes to enjoy the camaraderie of like-minded enthusiasts, this event will be a success. All entries are marked out of a total score of 100. Points will be awarded as follows with deductions for any flaws, incorrect components, errors etc.